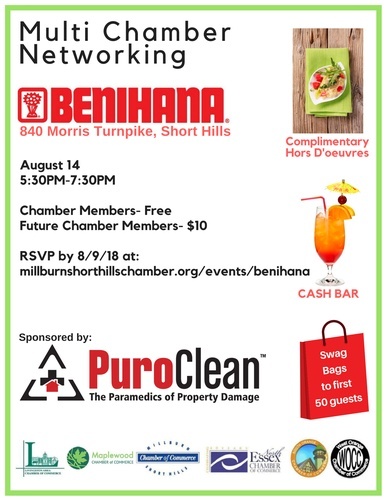 Join influencers, business owners and stakeholders from West Orange and nearby communities at a Multi-Chamber networking event at Benihana in Short Hills on August 14th from 5:30 to 7:30 p.m.
Chamber members and guests from West Orange, Livingston, Maplewood, Millburn, North Essex and South Orange are invited to attend this great event. 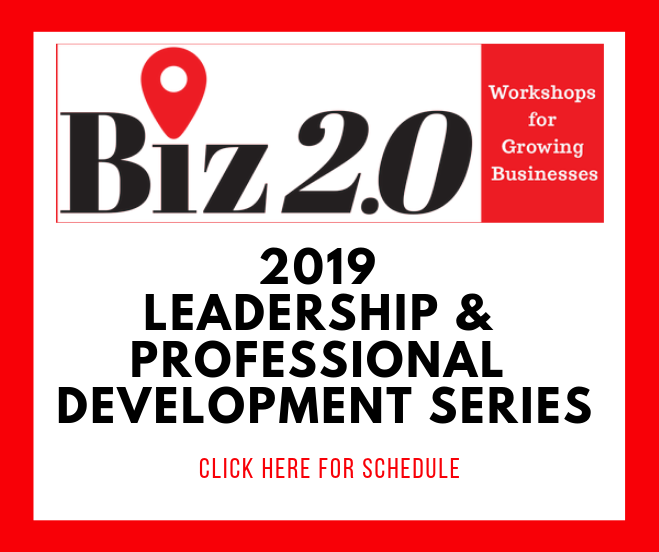 This is an excellent opportunity to expand your network and your reach, making new connections and strengthening existing relationships. Swag bags will be given to the first 50 guests. 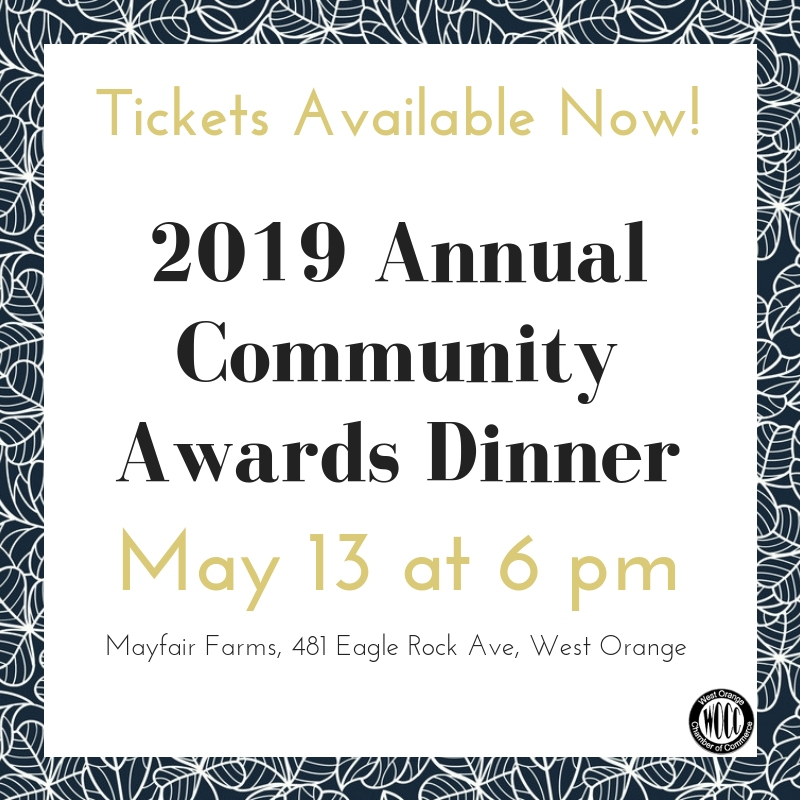 Complimentary hors D'oeuvres will be served and a cash bar will be available. This event is sponsored by PuroClean, The Paramedics of Property Damage. 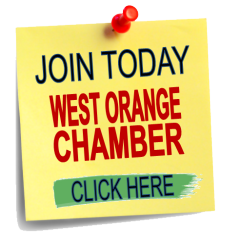 Registration requested by Aug 9.